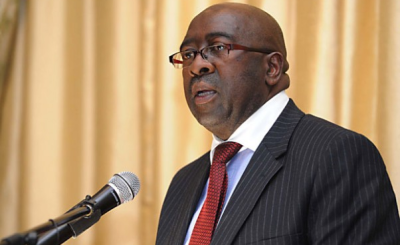 President Cyril Ramaphosa has appointed a former labour minister and central bank chief as South Africa's new Minister of Finance. Untainted by corruption or recent governing party infighting, Tito Mboweni is a popular choice among business and opposition parties. He replaces Nhlanhla Nene, who in a rare move in South Africa, accepted that his meetings with business associates of former President Jacob Zuma damaged his credibility and resigned his post. 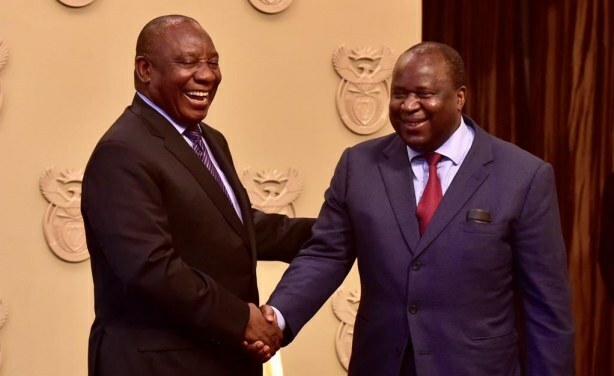 President Cyril Ramaphosa congratulates new finance minister Tito Mboweni after his swearing-in. 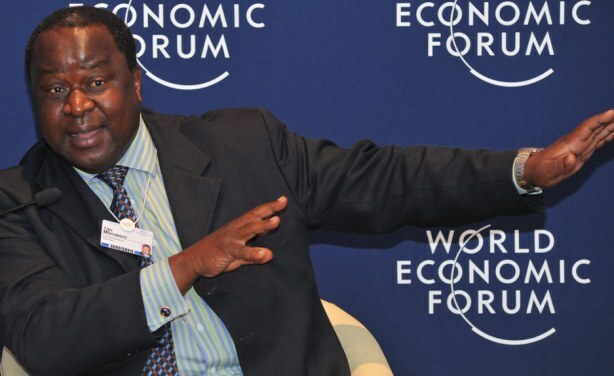 Tito Mboweni speaking at the World Economic Forum in his former capacity as chair of the AngloGold Ashanti gold mining company in 2011.